Secret Garden, built by Monolithic Constructors, provides short and/or long-term rentals. 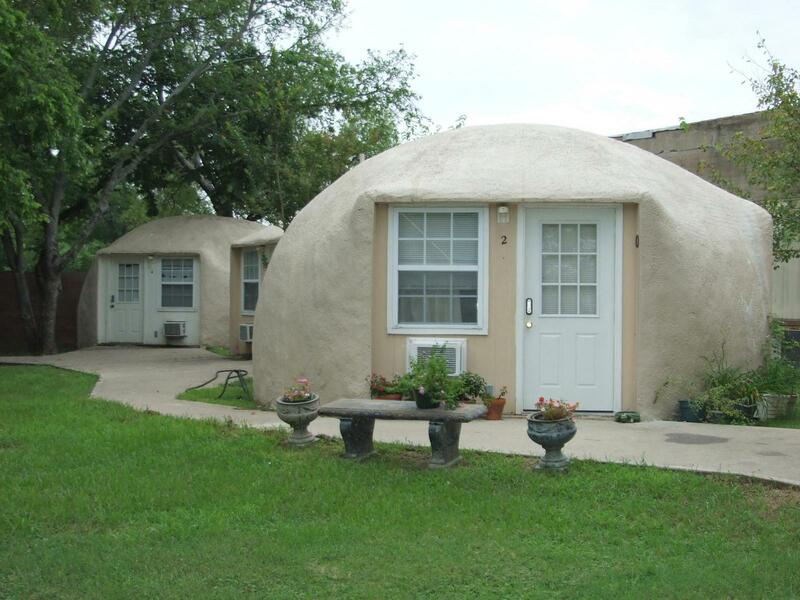 This unique rental complex in Italy, Texas features four 20-foot Monolithic Domes — perfect for working singles, newlyweds, retirees, as well as single parents with just one child. Each unit includes a kitchen, living area, bedroom and bathroom. 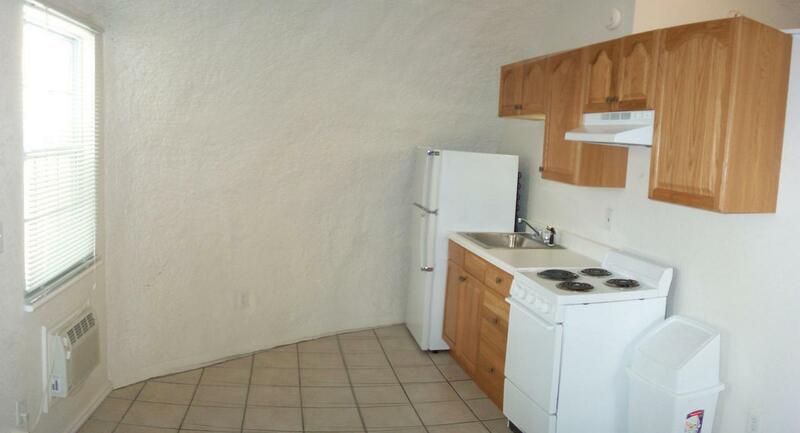 Access to laundry facilities is available. Secret Garden offers an affordable place to live with low maintenance, safety and security in a small-town atmosphere. 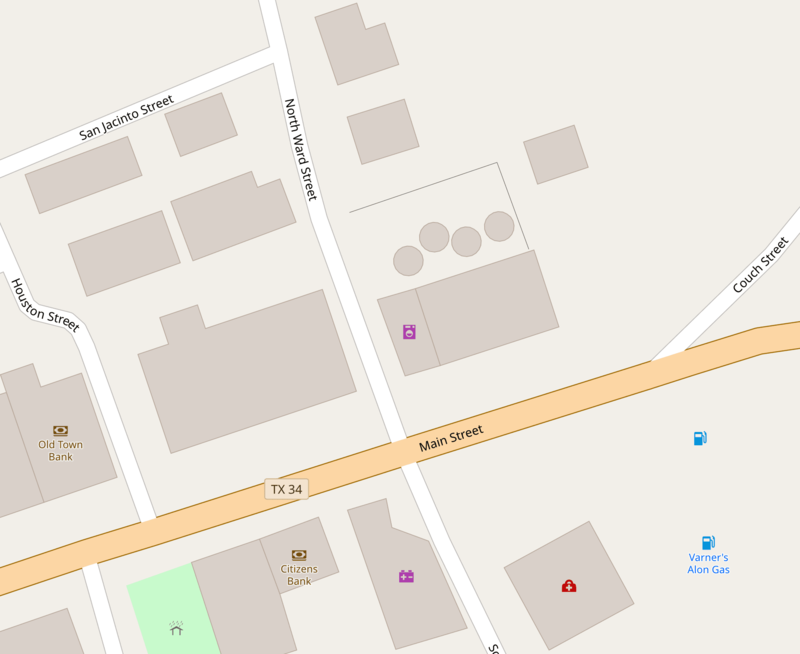 Secret Garden is in downtown Italy, Texas, and within walking distance is a convenience store, gift shop, hardware store, library, donut shop, small cafe, post office, city hall, Italy State Bank and Citizens National Bank. Italy is a small community of 1700, is just 50 miles south of Dallas off Interstate-35 making it an easy commute for big city employees. It is only a 20-minute drive to several larger communities — to the north is Waxahachie, to the south is Hillsboro and to the east is Ennis. Each nearby community offers plenty of shopping, restaurants, and entertainment.